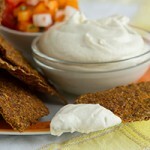 Vegan sour cream made without soy. Ketogenic friendly, too! Mind blowingly delicious. Creamy, amazing. Make now. 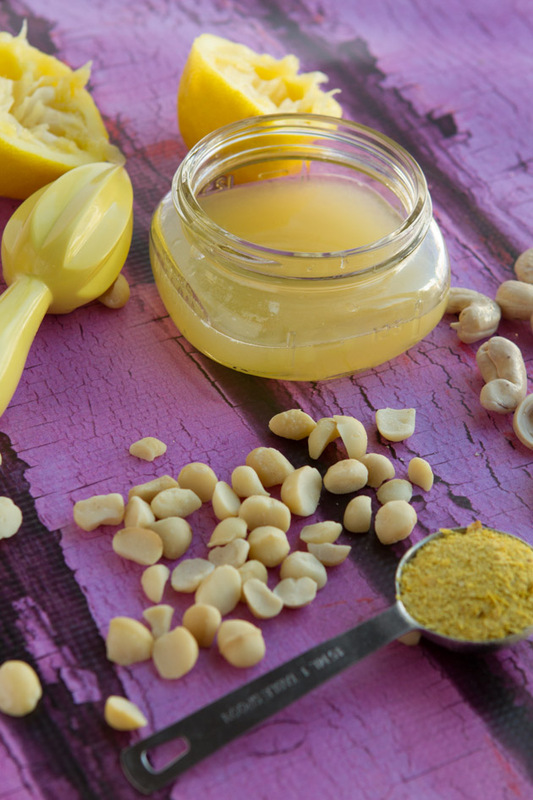 With the addition of macadamia nuts, this recipe is absolutely mind-blowing! 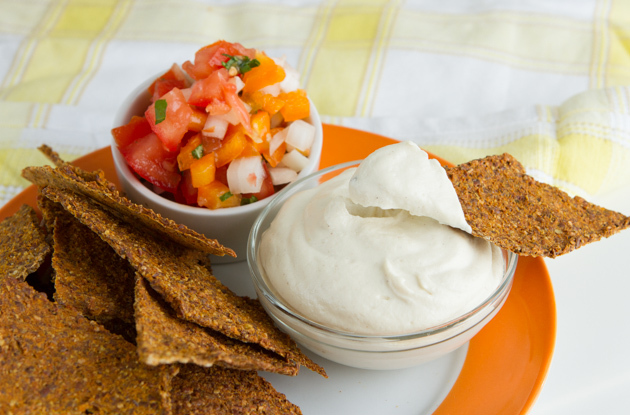 And, it’s a perfect dairy-free ketogenic sour cream replacement. 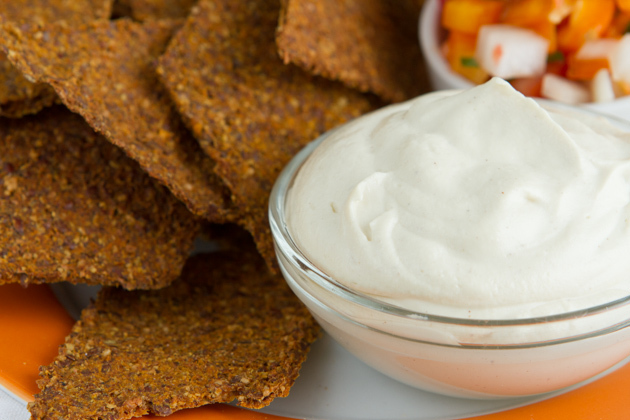 With just 4.7 grams of net carbs, if you’re dairy-free and doing keto, this sour cream recipe is for you! This is a slather on everything, no apologies, condiment. Plan to make 2 batches. 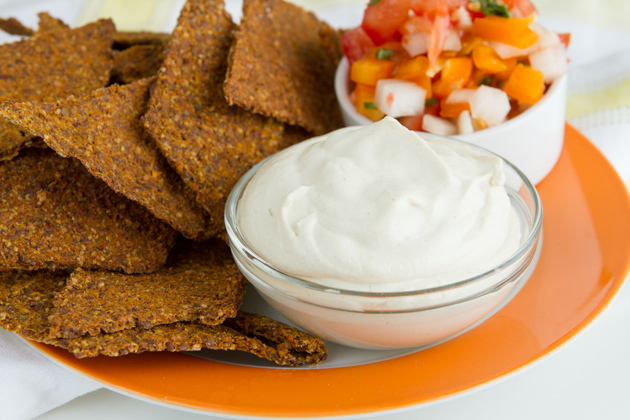 Serve with a batch of my keto Herb Crackers. Nutritional yeast: makes this recipe. It must be added. Just won't be the same without it. White pepper: you could try with black, I just like white pepper because it's mild, yet still has a slight taste of pepper without overpowering the dish. The combination of nutritional yeast with the macadamia nuts and white pepper, gosh, it’s enough to make a girl want to make a batch of Roasted Herb Crackers and watch reruns of Lost alllll day long. 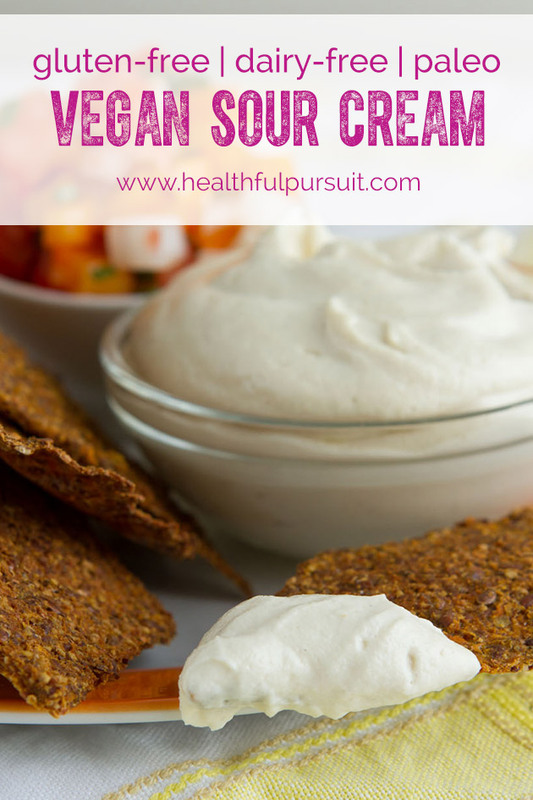 Tell me about a time that you tried something new (like vegan sour cream) and were surprised by the outcome!